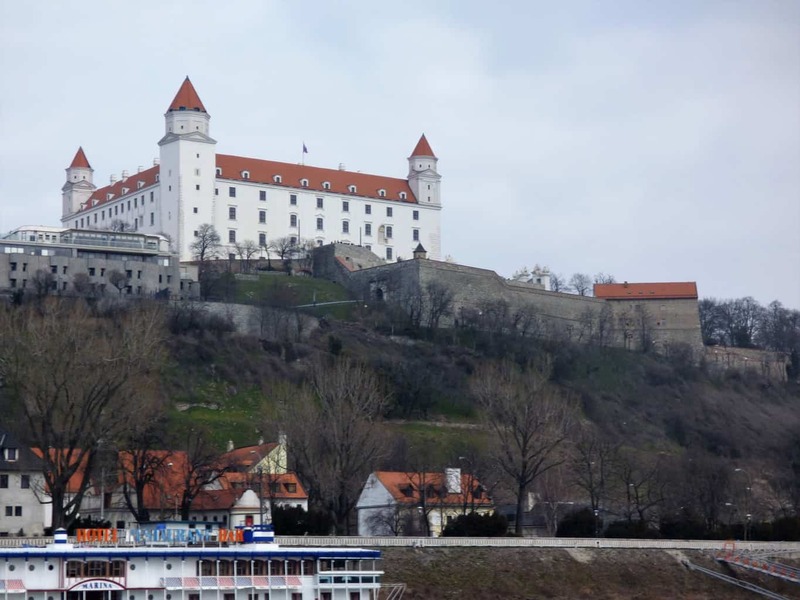 Cruising on the River Danube from Vienna to Slovakia, making new friends, and all in aid of a good cause – what a wonderful way to invest one’s day! This entry was posted in Uncategorized and tagged cruise, danube, river, slovakia, unicef. Bookmark the permalink.